The Samsung Gear S4, or Galaxy Watch, as we’ve learned it may be called, is, by all means, one of the most eagerly-awaited wearable reveals of the year. Amidst rumors that competition on the smartwatch market will be this year fiercer than ever, with the Google Pixel watch and Apple Watch Series 4 looming on the horizon, all eyes are on Samsung and its upcoming successor to the excellent Gear S3 and Gear S2. 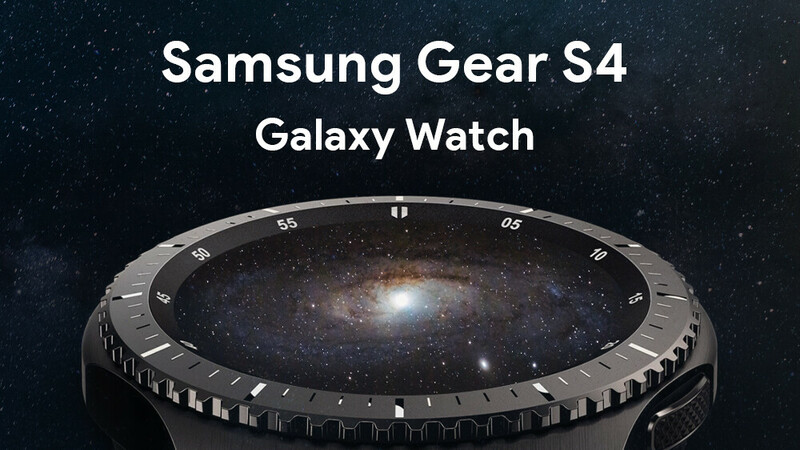 And no wonder there is such excitement surrounding the Gear S4, as rumors from reliable sources over the past months have outlined many appealing, new features and improvements that are reportedly coming to the Gear S4. But the two things we haven’t discussed yet about the smartwatch are its price and release date. So, looking back at the launches of the previous generations of Samsung Gear watches, we’d like to make an educated guess. The Samsung Gear S2 Classic and Sport were announced at the IFA 2015 tech show in Berlin, on August 31 to be precise, and were available in the US on October 2. The Samsung Gear S3 Classic and Frontier were also unveiled on the first day of IFA the following year — again, August 31 — but were up for pre-order in the US on November 6, with the actual launch taking place on November 18. The Gear Sport followed a similar formula in 2017 – announced on August 31 and launched in the US on October 13. Following this pattern, we can relatively safely assume that the Samsung Gear S4 will likely be announced on August 31 this year and launch in October. There could be some delay, as there was with the Gear S3, but seeing as how Samsung returned to the October launch window with the Gear Sport, we’re hoping to see the Gear S4 hit store shelves before November. 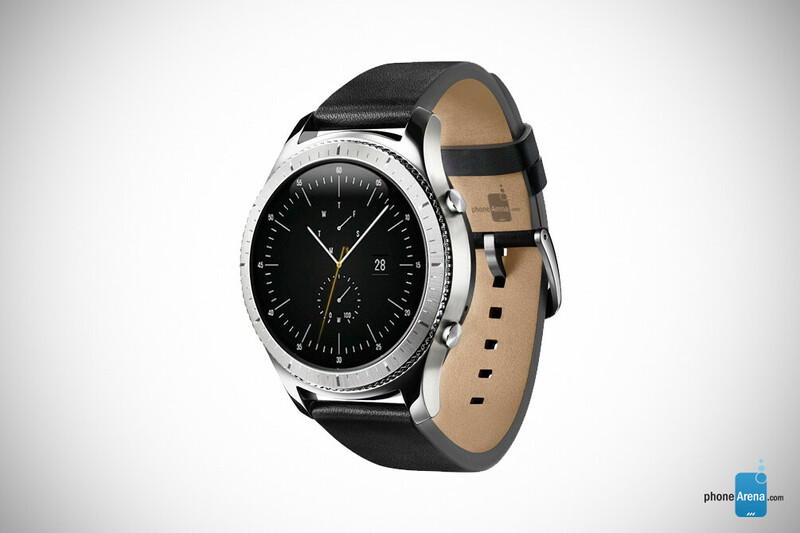 The Gear S2 started at $299 for the Sport model and bumped the price tag up to $349 for the Classic. 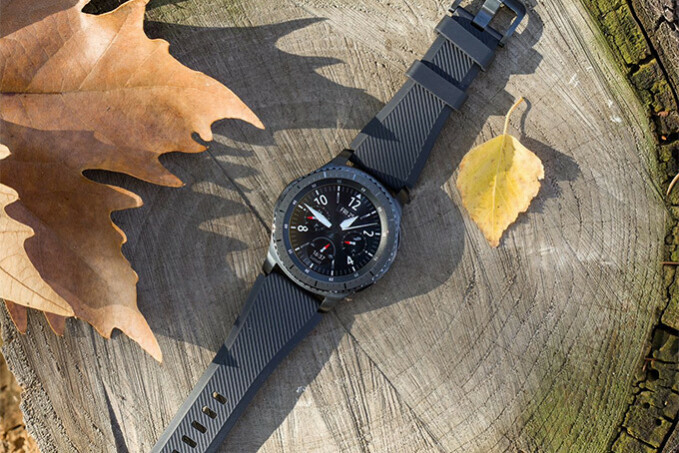 The Gear S3 followed suit with the $349 Classic model, but instead of a second, “sport” version, it launched in a more rugged Frontier model, which was also priced at $349 for the base, non-LTE model. In 2017, the Gear Sport returned to the $299 price tag of the Gear S2 Sport. Predicting the launch price of the Gear S4 is a bit tricky, however, as it is rumored to be available in two models, and possibly, two different sizes. Accounting for the different versions of both models (i.e. LTE and non-LTE), and the two rumored size options would be quite difficult. What we’re fairly certain about, is the Gear S4 will come in a Classic and Frontier version, much like the Gear S3, and that neither will be priced under $349 for the base versions. That said, we don’t think that Samsung will go overboard with the pricing of the Gear S4 base models, as the company wants to the product to remain a direct price competitor to the Apple Watch. Frontier hardware + bigger battery + Wear OS with frequent updates + Android/Samsung Pay.... is that too much asking? I DO know that if I buy a Samsung Wear OS watch, it simply MUST run Google Assistant. SVoice is awful, and Bixby? No, if I'm going to have an intrusive digital assistant, spying on me, I at least want to know I've got the one that offers me the most personal benefits in exchange for spying on me! Not excited about this either. Same ol with Bixby? Most of the wear app of not all are useless. Tizen is way better than wear os. It has everything I need built it. You didn't even need the Spotify app to be released. Because I was able to change and pause song without it. All you need is tracking apps. And S health does more than any app out there right now. Though the Galaxy store is laggy and the UI is awful compared to the play store.